Some 75% of us aged between 11 to 30 years of age will experience acne at some point or other in our lives. 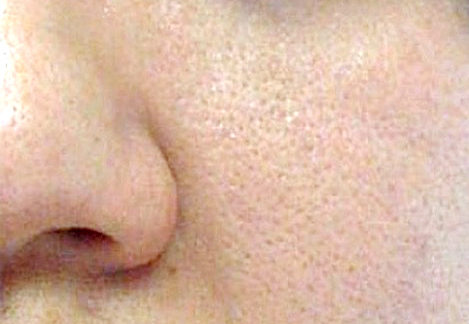 In other words, this skin disorder is far more common than most would think. 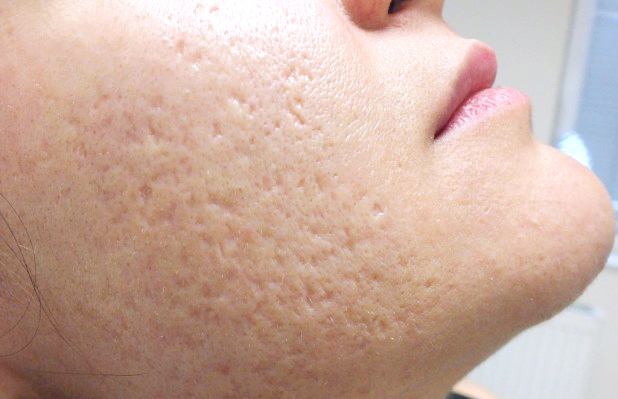 Commonly manifesting during puberty, this condition occurs when pores become blocked – as glands producing sebum bring dead skin cells through follicles to the surface of the skin. Besides dirt and dead skin cells, hairs growing out of follicles can also result in blockages – making the disorder more common among men as facial hair begins to develop, and the body begins to produce more testosterone. Fractional Laser Resurfacing produces results akin to those achieved traditionally through ablative laser resurfacing and deep chemical peels while sparing you the pain and recovery period you would otherwise have to endure. 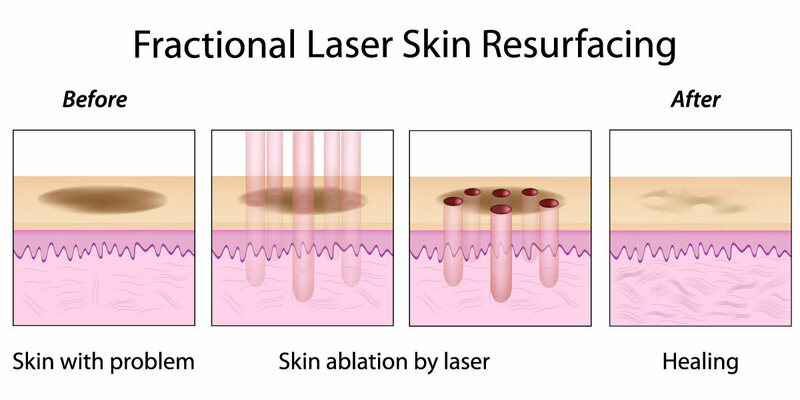 Utlising micro laser beams, this technology penetrates the skin and breaks down blockages through the epidermis. After this, as the skin begins to naturally heal, a new layer of tissue will grow, resulting in a lighter tone of skin and improved texture. As this procedure results in minimal surface damage, you can even apply your usual make-up immediately after a treatment. Besides treating acne, Fractional Laser Resurfacing is also recommended for those looking to tone sagging, wrinkled or aging skin. Furthermore, it can also help improve skin with irregular pigmentation or sun damage. 4-5 treatments are recommended, over the duration of 3-6 months – depending on your skin’s rate of recovery. It is also recommended that during and after treatment, you adopt healthy skincare habits to help achieve the good results and maintain your acne-free complexion. Consult your doctor on what products would be good for your skin based on your progress following treatment. Do take note that this treatment is not suitable for all. It is not recommended for those with a dark skin tone as the healing and treatment processes will take much longer. In addition, do take note that the downtime for this procedure can be pretty lengthy and you will be required to avoid direct contact with sunlight. Therefore, take the time to thoroughly discuss this treatment with your doctor before deciding to undergo it. Speak to our friendly doctors about treating your acne problems.